The Yankees need a new closer and Brian Wilson needs a job. But he doesn’t want a job with the Yankees bad enough to shave his beard. 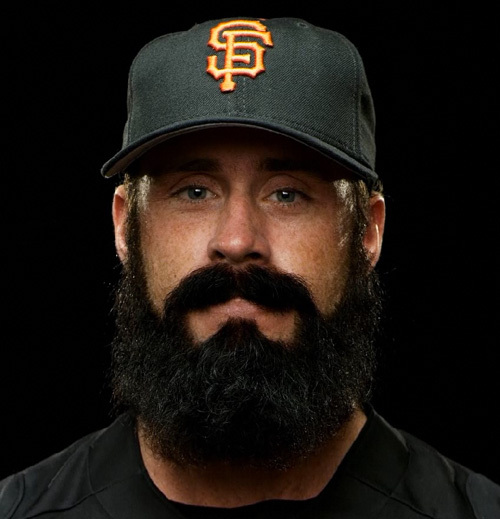 Brian Wilson’s agent told Yankees general manager Brian Cashman that Wilson won’t shave his beard. “Cross him off the list,” Cashman reportedly said. So, who is actually worse off as a result; the Yankees or Brian Wilson?